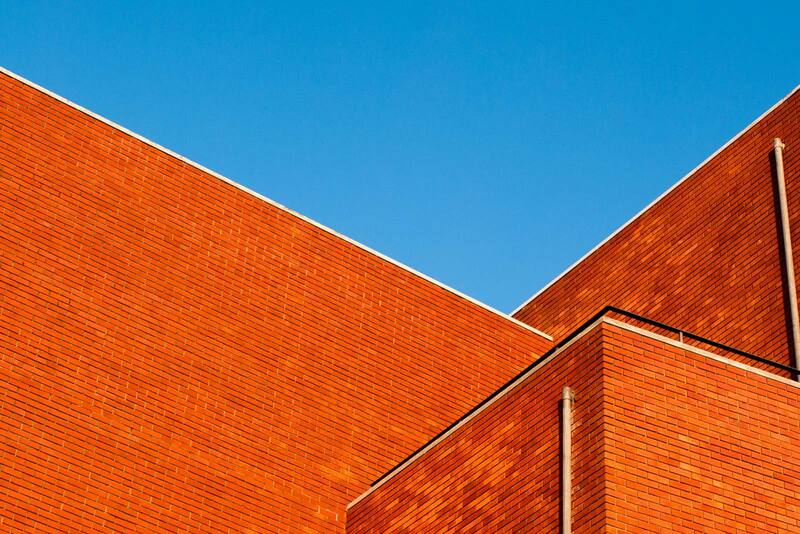 Take a look at what we've built. 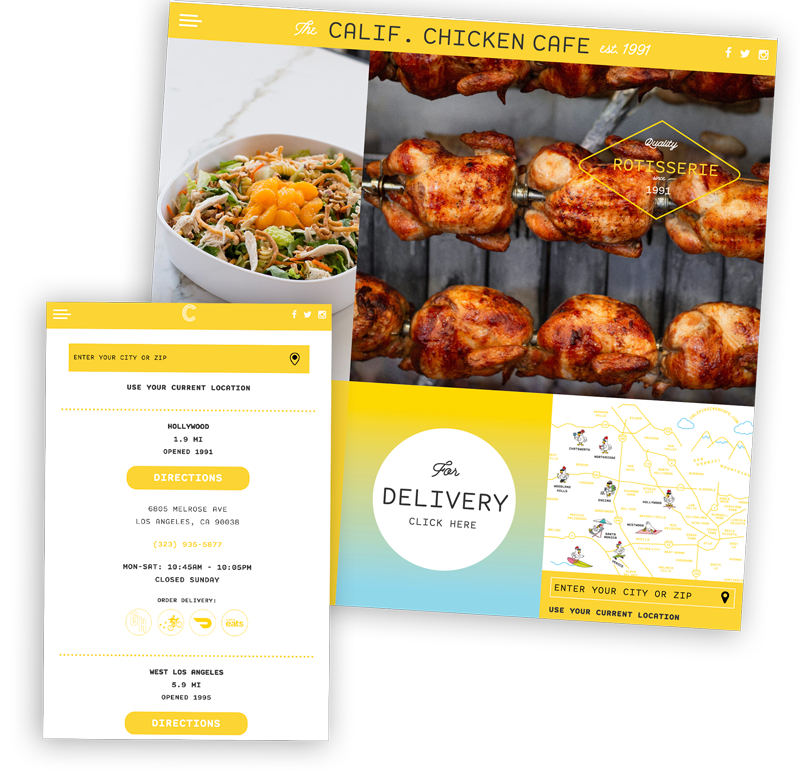 When California Chicken Cafe revamped their brand concept, they came to us to create a digital experience that echoed their new identity. WE used Wordpress as their content management system for its ease of use and well supported. WE built a custom theme which echoed their brand and is easily maintainable, allowing them to keep their menus and locations up to date as they expanded. WE incorporated the Google Maps API to build a branded search experience, allowing users to easily find the closest location and place an order. WE advised on user experience (UX) and site architecture, and performed an accessibility review to ensure that ADA compliance rules were met. 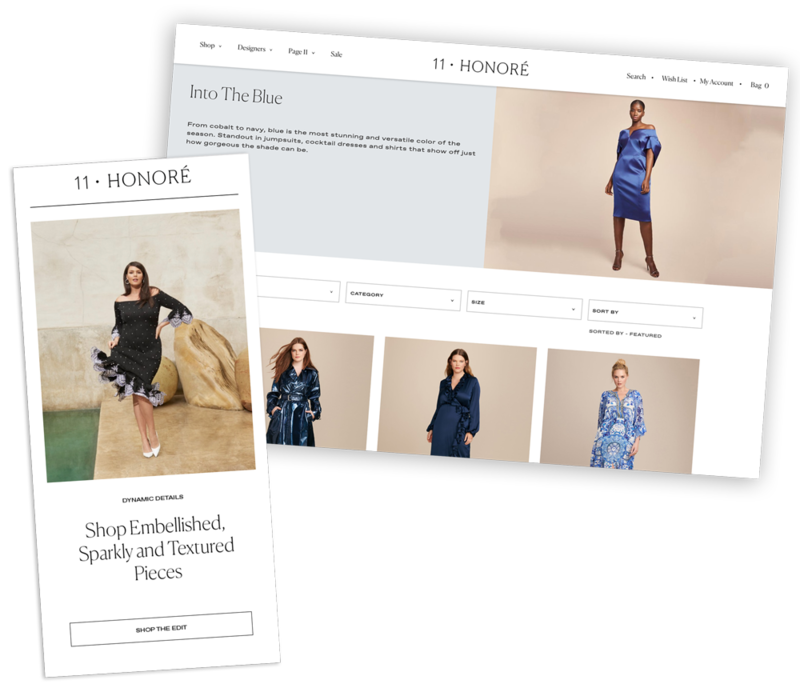 11 Honoré CEO Patrick Herning, came to WE Creative with a vision for creating an e-commerce startup in an underserved market. WE helped take that vision into reality. WE selected Shopify for their platform because of its extensibility and ease of use. WE developed a custom theme and integrated site operations with business functions and logistics vendors. Once the site was launched WE managed, Email, Paid Search & Social Marketing, helping grow the site 20% Month over Month. 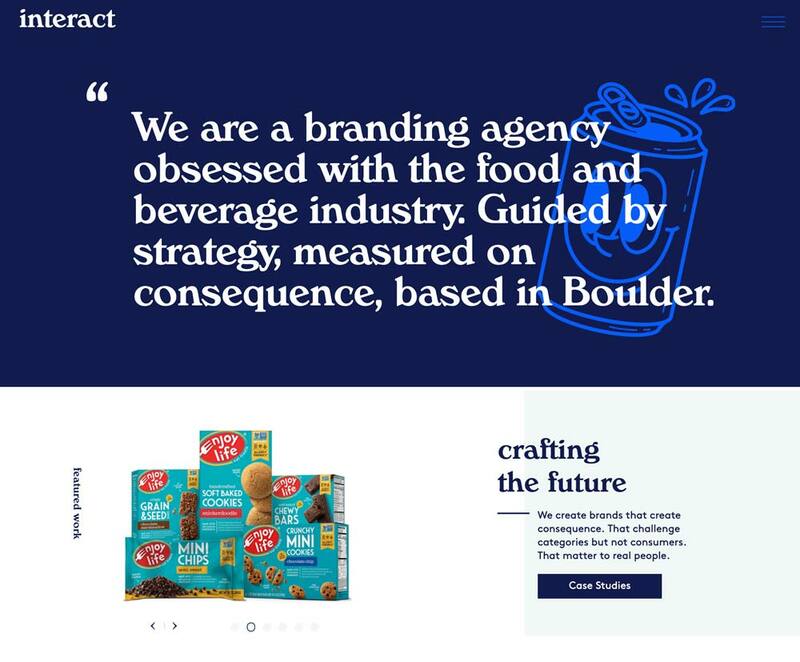 Interact Boulder is a branding agency that works primarily in the Food & Beverage industry. They needed a website that showcased their status as an industry leader. WE worked with their design team to develop a custom Wordpress theme that features a fully modern frontend and ensured proper migration of their existing site in order to maintain search rankings for their most important content. 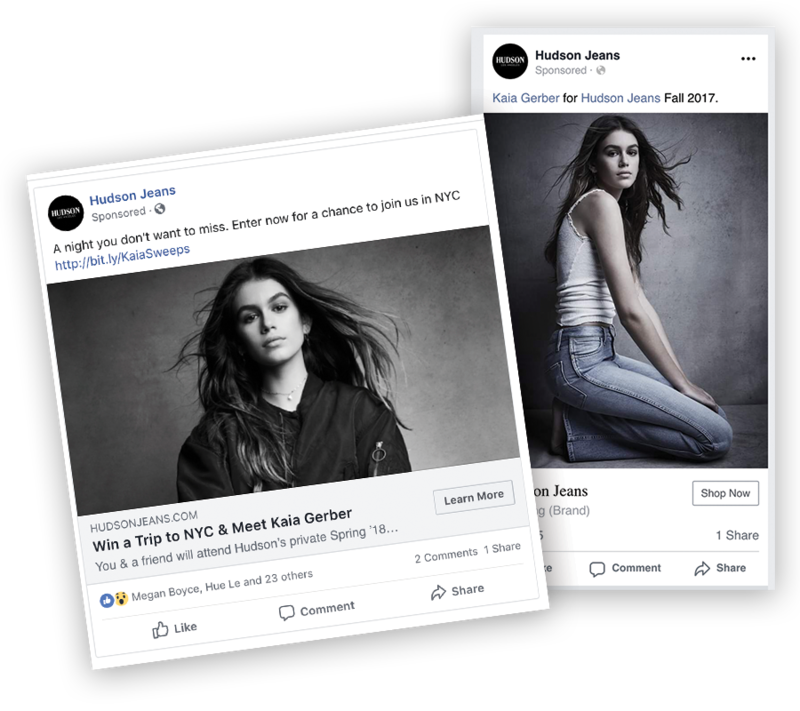 HUDSON tapped WE Creative to handle strategy and management for their paid social channels. WE helped them optimize their spend and pilot new formats for promotion, resulting in growth of the channel and 6x return on investment.